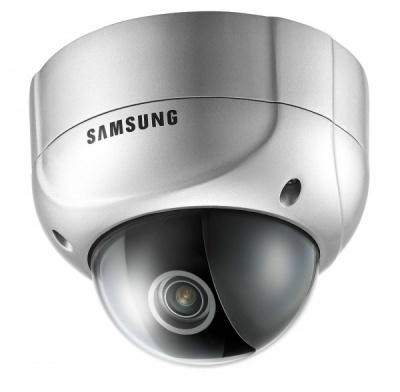 SVD-4300/4300W is a high resolution indoor/outdoor vandal resistant dome camera with an advanced auto focus auto iris 10X zoom lens. Installation cannot get easier than with the 4300/4300W. It employs a 3-axis mount system for easy positioning, and you need not worry about lens adjustments. Just mount and point the camera, and you’re done. Zoom and other programmable features can be set either at the camera or remotely from the monitoring location. Its main body and dome are made of high strength material to withstand strong impacts and harsh environments.